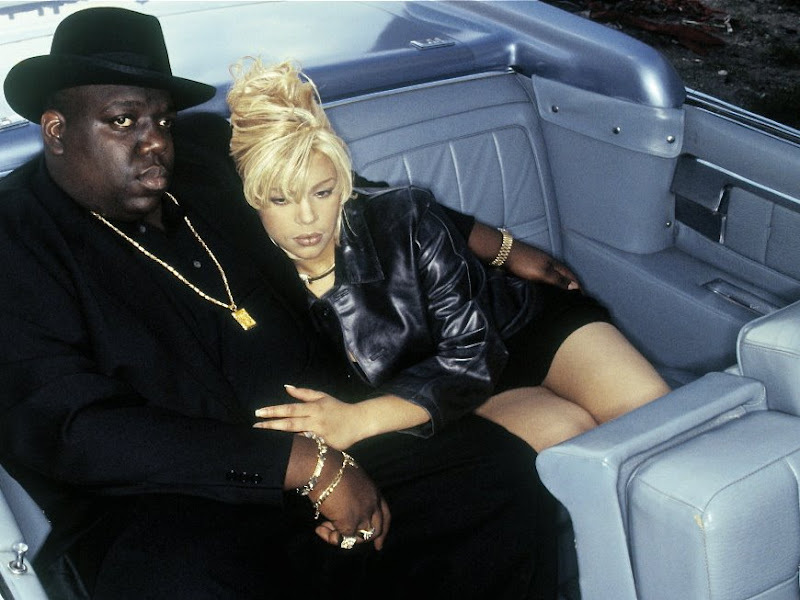 Twelve years has passed since the night when Biggie was murdered. He was shot to death in the driver seat of his car at a Los Angeles intersection at the tender age of 24. His posthumous second album Life After Death is filled with what seems as eerie premonitions of his own death.